Check UP Police Constable 2019 Results [Date, Answer Key, Cut Off] : UP Police constable result 2018-19 for the written examination and final result will be released by the Uttar Pradesh Police Recruitment and Promotion Board on its official website. The Board will release the recruitment exam result for filling up 49568 vacancies of UP Police Constables. The written exam was conducted on 27th and 28th January by the Board for all the prospective candidates. After the written exam is successfully conducted by the Board, the tentative answer key was released. Candidates who qualify the minimum cut off marks will be eligible for the next round. The Board will release the list of all those candidates both male and female who have qualified for the Physical Efficiency test round. Candidates qualifying the physical test round shall be called for document verification followed by medical test and character test. The UP Police Final result will be declared after conducting all the stages of examination. 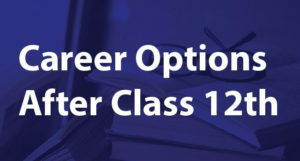 The UP police constable exam result will be released by the Board and it is going to be released in the coming months. After the written exam is duly conducted, the Board will release the official answer key of the exam wherein candidates can match their responses and put up their objections. The Board will also release the minimum qualifying marks i.e. the cut off marks that needs to be scored by candidates to be eligible for the next round. Finally, the list of all those candidates who have qualified for the next round shall be uploaded by the Board depending on the marks obtained by various candidates and the number of vacancies that are to be filled in. All candidates qualifying the written round will have to then appear for the physical efficiency test round that will be conducted by the round to assess the physical strength and efficiency of the prospective recruits. Candidates will have to go through several tests and all those candidates who pass this round are then considered eligible for the document verification and medical fitness round. Candidates successfully qualifying the physical efficiency test round are called by the Board to present their original set of documents and go through the document verification process. The list of all such candidates who have been selected for the document verification followed by the medical fitness round is released in the form of a PDF file by the Board. Candidates can look for their name, date of verification and centre for the verification round in that list. After the documents have been properly verified, all successful candidates are expected to also undergo a medical test to make sure that they are fit and sound. After the successful completion of all rounds, the Board formulates the final merit list based on the marks scored by candidates in the written exam, their performance in the physical test and the number of vacancies in each category. Candidates whose names appear on the final merit list are then recommended for final appointment in the UP police department. Note : If by chance, any question or the set of options provided for any question proves to be incorrect, the Board will award positive marks to all candidates for that particular question/s. If the matter still remains unsolved, then the candidate will be given preference according to the order in which his/her name appears in English alphabetical order. How To Check UP Police Constable Result 2018-19? The Board will release and upload the results of each particular round as well as the final merit list on the official website. Candidates can check the UP Police result by following these steps. On the home page, a list of notices will be uploaded. View and select the ‘UP Police Constable Result’ link. Click on the link and a PDF file will be opened. Candidates can locate their name and roll no/application no from the list. After viewing their results, candidates are advised to download it for future reference. The Board has released the official answer key after the commencement of the written exam on its official website. Candidates can check the answer key and match their responses with it and get an idea of their total score. The Board has given candidates the choice to raise objections and challenge the answer key in case they are not satisfied with the response of a certain question/s. 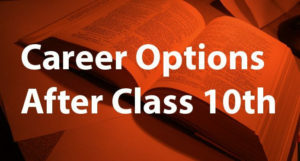 all such candidates can challenge the answer key by paying a fixed amount per answer within the decided time. Candidates whose challenge/objection proves to be valid will get a refund of their amount. How To Check UP Police Constable Answer Key? The UP Police Constable answer key 2018-19 can be checked in the following manner. UP Police constable answer key will be flashed on the screen. Candidates can match their responses with the answer key. The UP police Constable cut off 2018-19 will be released by the Uttar Pradesh Police Recruitment and Promotion Board in coming days. However, Candidates can get an idea of the expected cut off by looking at the previous year cut off. The category wise cut off of previous year has been mentioned below. Q. When Will UP Police Constable Result Gets Declared? A. It is expected that UP Police constable result will be declared by February/March 2019. Q. 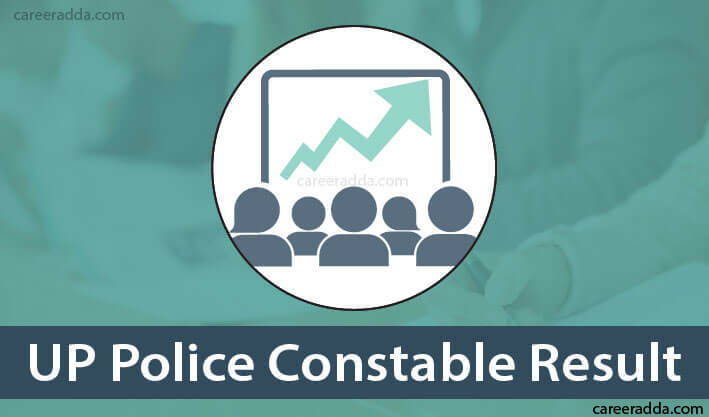 Where Can A Candidate Check Their UP Police Constable Result? A. Candidate scan check their UP Police constable stage wise result on the UP Police official website @www.uppbpb.gov.in. Q. Will The Candidates Be Given A Chance To Challenge The Answer Key? A. All candidates will be given a chance to challenge the answer key by paying an amount per answer within the stipulated time given for challenging. Q. Will There Be Any Refund If The Claim Against The Challenge Proves To Be Valid? A. If the challenge posed by the candidate proves to be valid and true, then the amount that he/she will pay shall be refunded back to them.